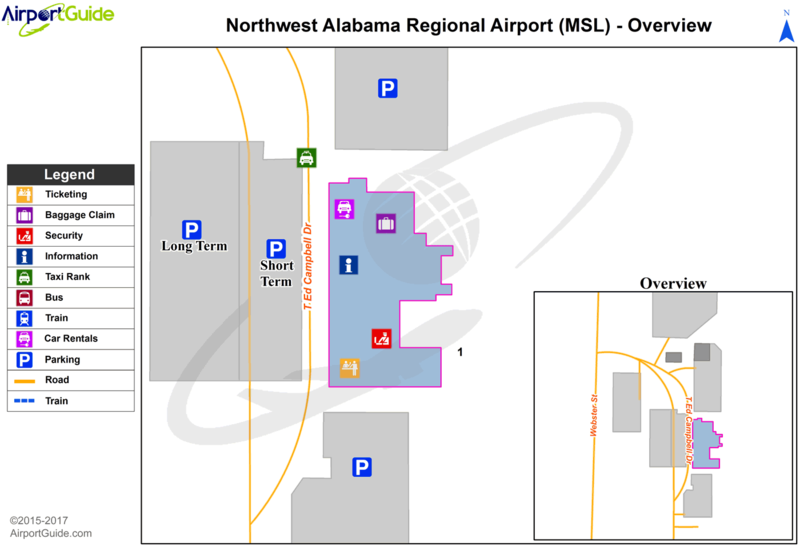 APCH/DEP SVC PRVDD BY MEMPHIS ARTCC ON FREQS 120.8/307.0 (HUNTSVILLE RCAG). A110-1 DURG CALM WINDS PREF RWY IS 29. A110-2 NO GA PARKING ON ACR RAMP. A110-5 LNDG FEE & PAX FAC CHRG FOR UNSKED ACR & CHTR OPNS. A110-7 TWY A IS THE PREF TWY FOR ACR & CHTR OPNS USING THE ACR RAMP. A110-8 LNDG FEE FOR ACR OVER 12,500 LBS. A110-9 GCO AVBL ON FREQ 121.725 FOR MEMPHIS ARTCC (ZME). A26 PPR FOR UNSKED ACR & CHTR OPNS WITH MORE THAN 30 PSGR SEATS; CALL AMGR (256) 381-2869, EXT 101 OR FAX (256) 381-2915. A70 FUEL AVBL NIGHTS CALL 256-383-2270. AVGAS 100LL SELF SERVE AVBL 24 HRS. 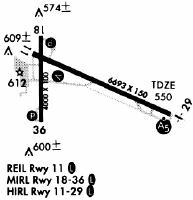 A81-APT ACTVT MALSR RWY 29; REIL RWY 11; PAPI RWY 18/36, PAPI RWY 11; HIRL RWY 11/29 AND MIRL RWY 18/36 - CTAF.